Dark Horse Comics has released their solicitations for March 2013. Here’s the Star Wars rundown including more details on the new Legacy series! Princess Leia formed a secret squadron of stealth X-wings to help expose a spy within the Rebel ranks. But taking command puts her at odds with Luke Skywalker at a time they need solidarity more than ever—especially when the spy has alerted the Empire to Han Solo’s latest venture! 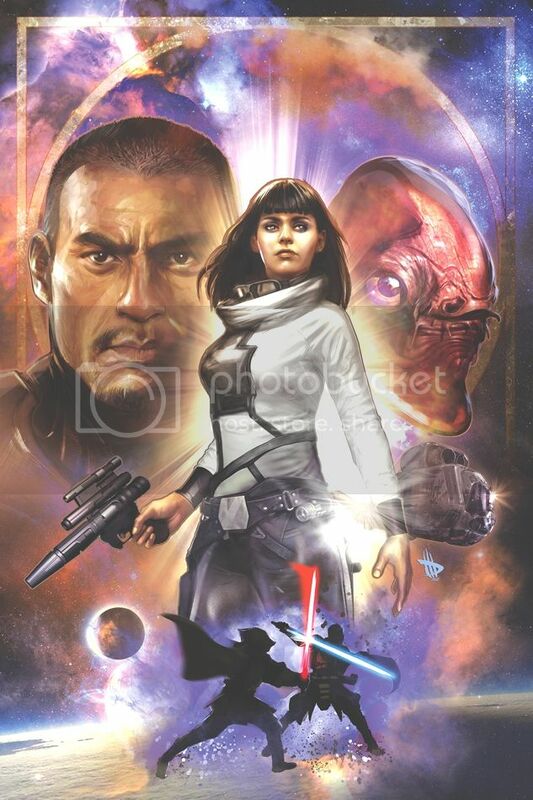 Despite her famous heritage, Ania Solo is just a girl trying to make her way in a galaxy gone bad. But it all gets worse when she comes into possession of a lightsaber and an Imperial communications droid—and discovers she has been targeted for death! • She’s Han and Leia’s great-great granddaughter introduced to the Legacy saga! • In the aftermath of War, the Solo clan lives on! • A new ongoing series! • From the acclaimed creators of Betrayal of the Planet of the Apes! 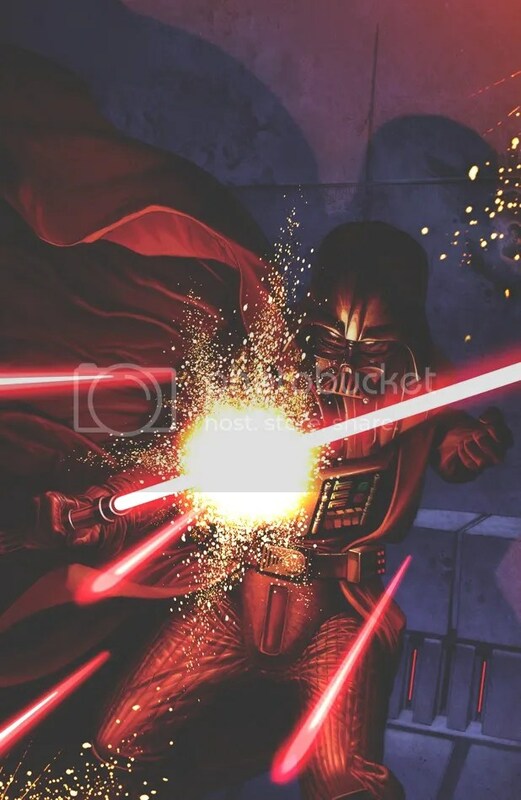 Darth Vader grooms a new tool for the Empire—a new assassin. Meanwhile, Jedi Master K’Kruhk flees across the countryside with a group of young Padawans. His hope is to find a safe haven and prevent the impressionable younglings from experiencing any more tragedy. But tragedy is exactly what awaits them . . . 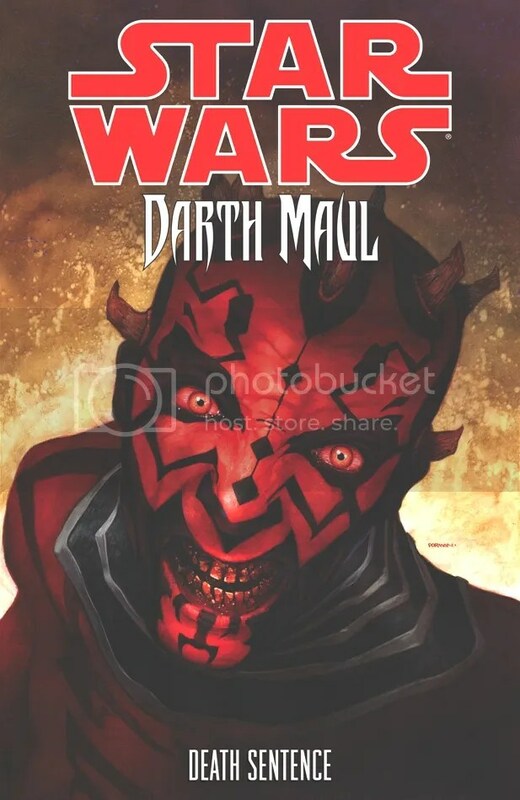 Fearsome Sith Lord Darth Maul, rescued and restored after surviving his confrontation with Obi-Wan Kenobi in The Phantom Menace, wreaks havoc through the galaxy with his brother Savage Opress! When the brothers’ murderous rampage is interrupted by a bounty placed on their heads by Ja’Boag, the duo decides to target him—only to be met by a team of Jedi and Ja’Boag’s own private army! Collects the four-issue miniseries. Je’daii Daegen Lok is on the verge of launching a war against the Je’daii. 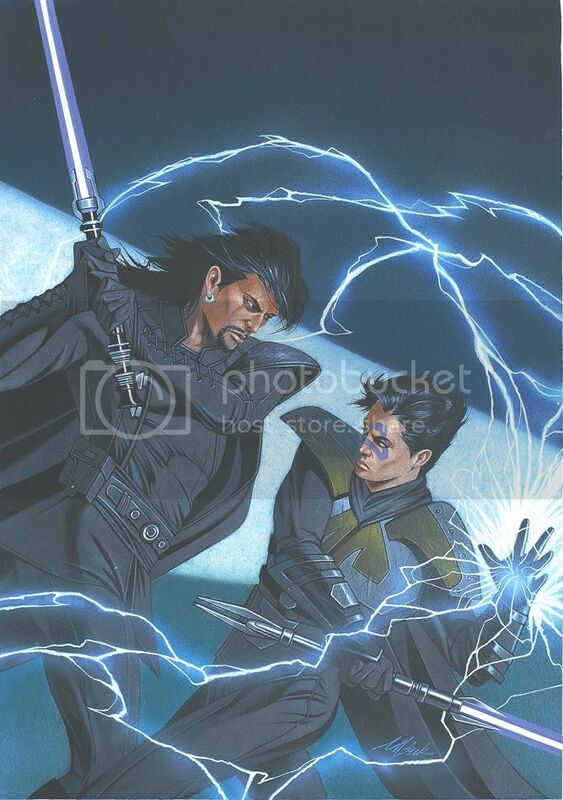 With the Force-strong stranger Xesh as his ally and a young Je’daii captive, Lok is close to his goal. But Je’daii Rangers are close behind, as the Masters at the Temples have unlocked some of the secrets of Xesh’s origins. Something worse than the prisoner of Bogan is loose in the Tython system! 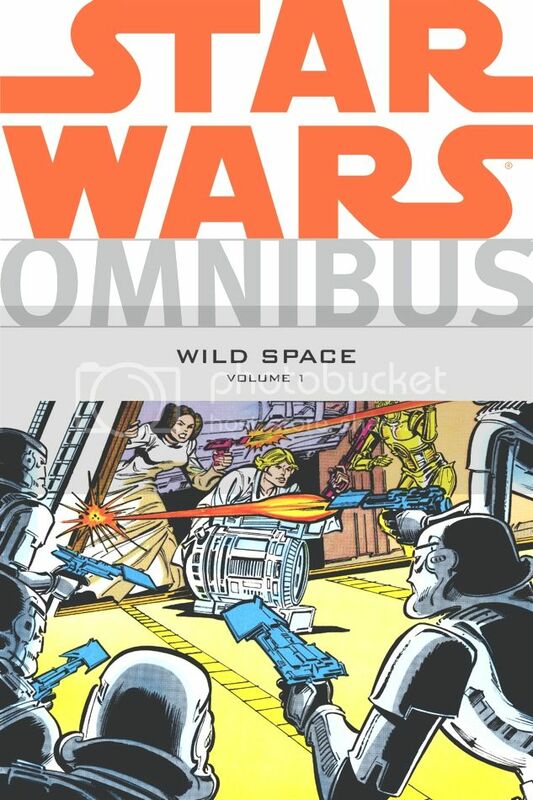 A wild collection of rare Star Wars comics, including Alan Moore’s Marvel UK tales, the three issues from Blackthorne (originally in 3-D), and a slew of stories from toy pack-ins, cereal boxes, and Star Wars Kids and Pizzazz magazines! 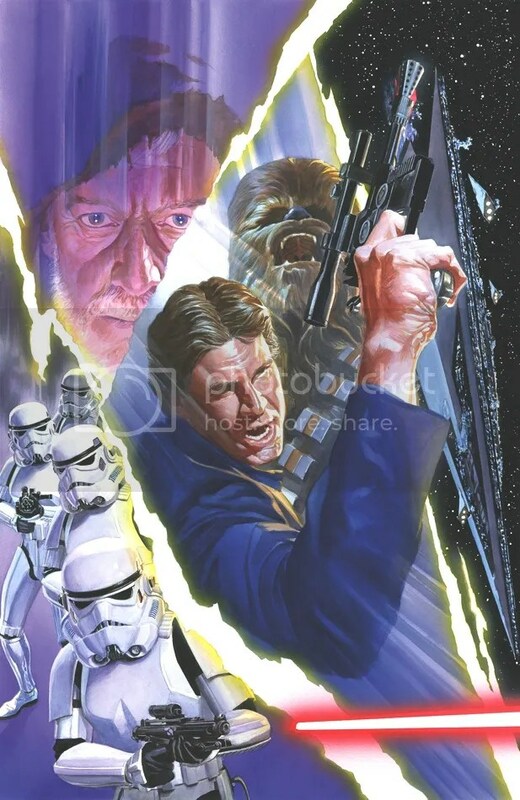 Collects Star Wars 3-D #1–#3; Star Wars: Devilworlds #1–#2; Star Wars: Death Masque; Star Wars Weekly #60, #94–#99, and #104–#115; Star Wars from Pizzazz #10–#16; The Rebel Thief, X-Wing Marks the Spot, Imperial Spy, and The Gambler’s Quest from Star Wars Kids #1–#15; Star Wars: The Mixed-Up Droid; Star Wars: Shadows of the Empire Galoob minicomic; Star Wars: Shadows of the Empire Ertl minicomic; and Star Wars: Droids from Apple Jacks.